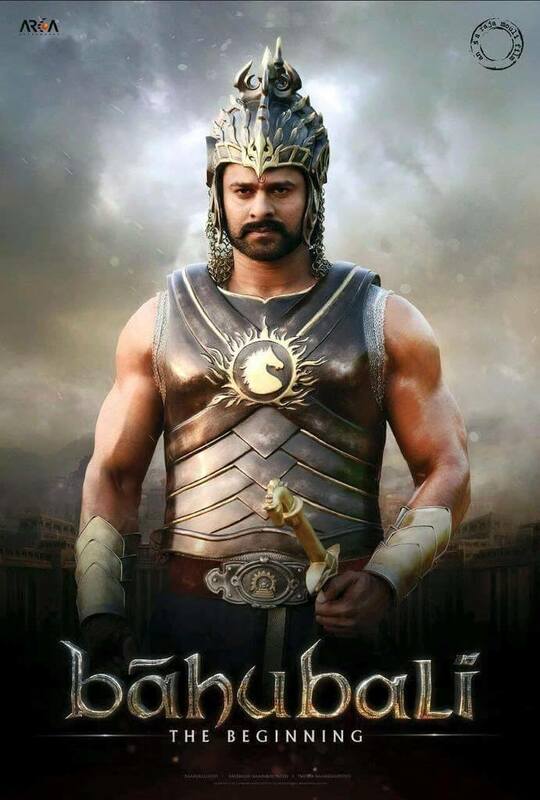 SS Rajamouli’s Bahubali has been toppling many records ever since its launch. Now, the makers are planning to release this film in 4000+ screens worldwide, which will be a record for any Indian movie so far. Previously, few Bollywood biggies have released in close to 4000 screens all over the world. Bahubali is going to release in 2000 screens alone in the Telugu speaking states. This number is a record by a huge margin for any Tollywood movie till date. The makers are planning to release the movie in almost all the major cities of North India as well. 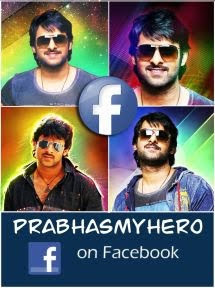 Prabhas, Rana, Anushka and Tamannah are playing the lead roles in this epic fantasy. MM Keeravani is the music director and Arka Media Works banner is the production house behind this hefty project.